See this comparison of LastPass Enterprise vs Passwordstate. Enterprise level password management with a focus on end user ease of use, strong security and centralized admin. LastPass offer suitable solutions for home users, small teams and enterprise customers. LastPass is a security platform offering a password management platform for both consumers and businesses. In their business platform each employee is given a password vault, which stores encrypted passwords for each of the employee’s accounts. This is accessed via the employee’s existing AD password and can be added as a browser extension, desktop app, or mobile app. Each password can then be pasted into the password box of each account, automatically or manually. There is also an admin console which gives administrators reports and analytics as well as control over password policies. 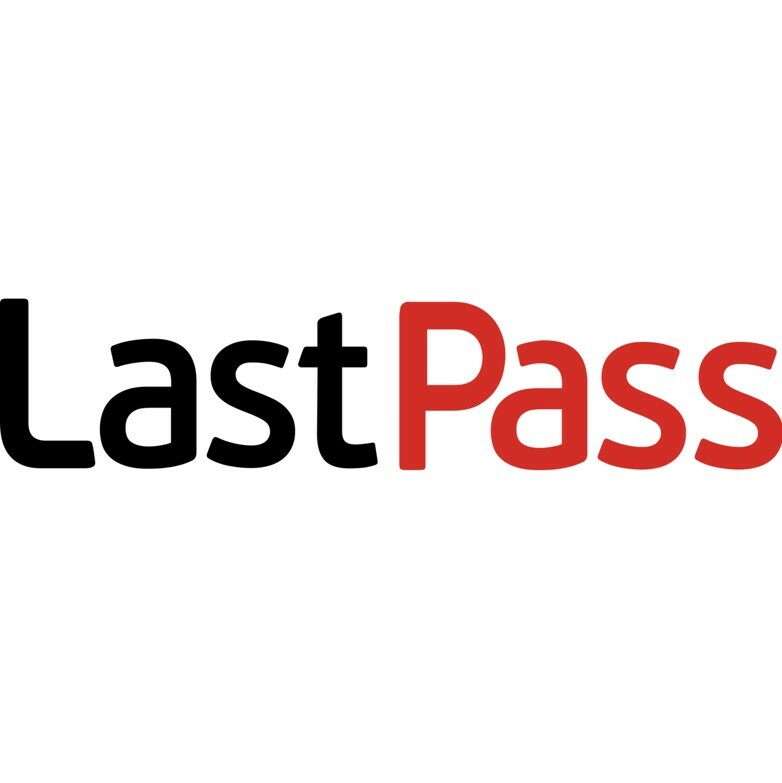 LastPass is the market leader in business password management tools and offer consumer and business versions. It’s highly rated by customers for have great features, and being easy to use. It greatly increases security for businesses, reducing the risk employees will use easy to guess passwords, or even the same password, for all their accounts. This adds protection to sensitive data and information. The service is also easy for administrators to use and offers a range of great features, such as single sign on and secure password sharing. The administrator console offers detailed analytics and is easy to navigate. End users get access to features such as encrypted notes. There are also password sharing features to help with team based projects. In the Enterprise version, we specifically like the ability to have visibility of the level of password security employed by each user and impose security policies on end users. Medium to large sized businesses looking for on-premise, fully featured business password management. Smaller companies looking for cloud based password management. 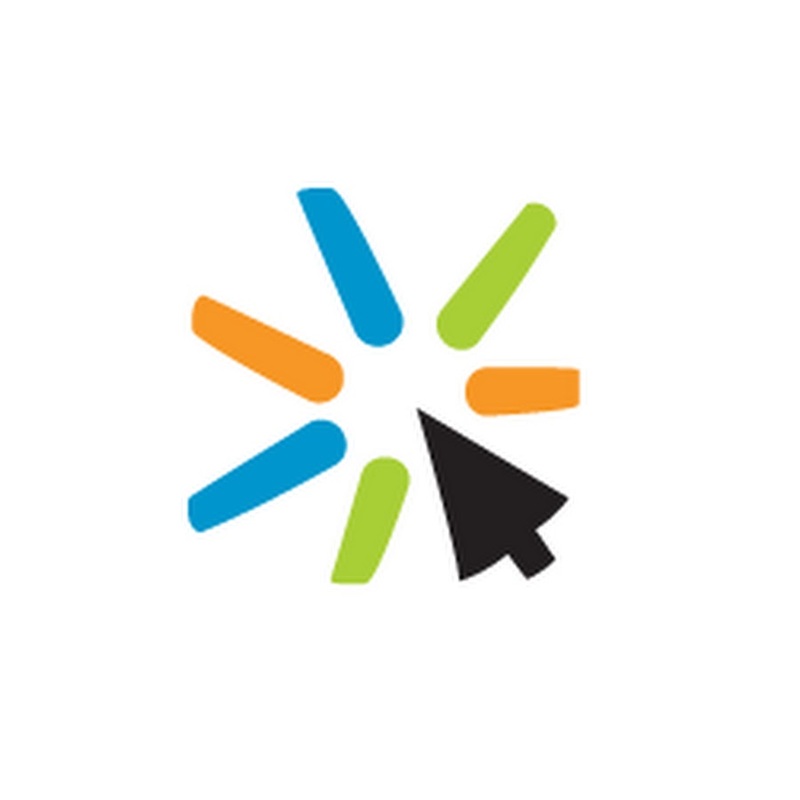 What is ClickStudio’s Password State? Click Studio’s PasswordState is a business password management tool which is hosted on premise. It works in the same way as cloud-based business password management tools, with encrypted passwords being stored in a secure repository, which can be accessed by end users via browser extensions, a desktop app and a mobile app. PasswordState is free for very small teams of five people or less and is a cost effective solution without compromising on security and features. PasswordState is a strong business password management solution, offering high protection, a range of features and cost-effective pricing. It offers organizations a range of user security features like two factor authentication, and AD integration. Customers report than deployment is easy but being an on-premise solution, it will naturally take more time to set up than cloud based alternatives. The UI may not be as end user friendly as competitors like LastPass, who are focussed on end user ease of use, but the functionality for admins and businesses outshine them. PasswordState is a strong solution for businesses looking for a comprehensive business password management solution. Businesses can set policies to ensure everyone within an organisation is using secure passwords, and end users can access all their passwords easily within one secure vault. If your organization is looking for an on-premise business password management solution for a number of users, this is a good option to consider.